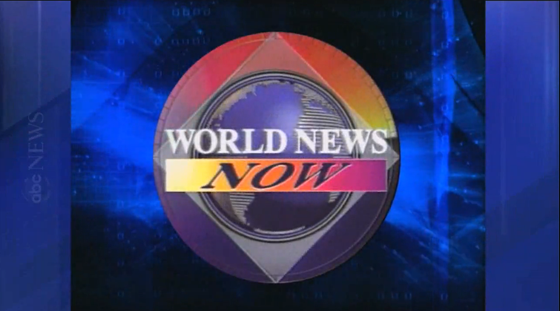 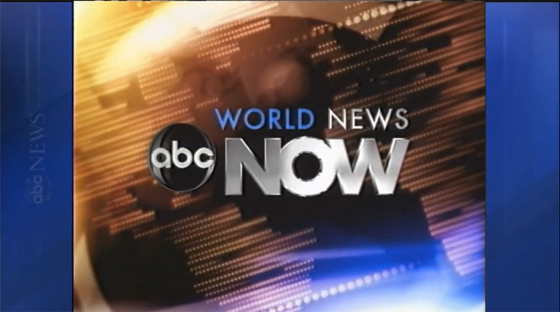 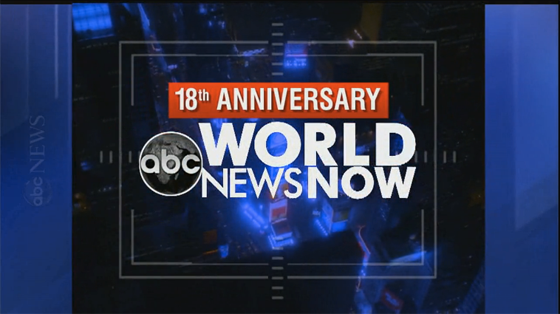 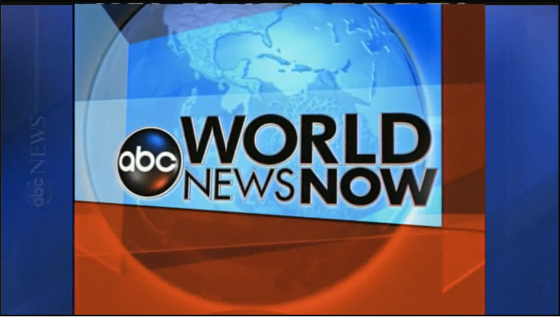 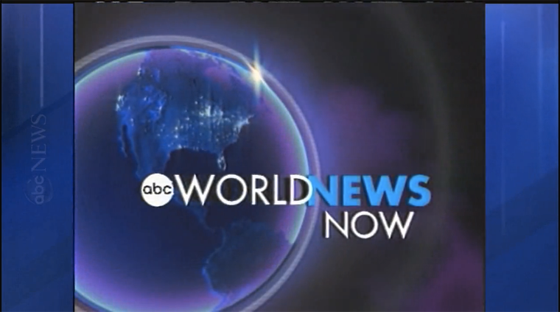 ABC News’s ‘World News Now’ turned 18 on Wednesday, January 6. 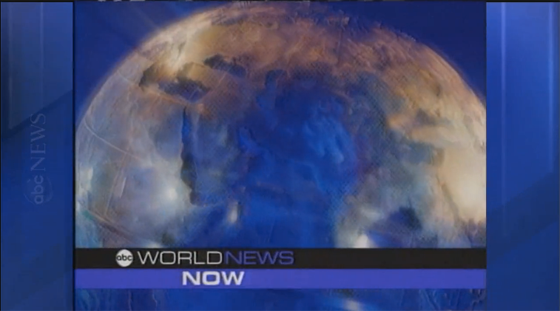 As they say, now it’s an adult. 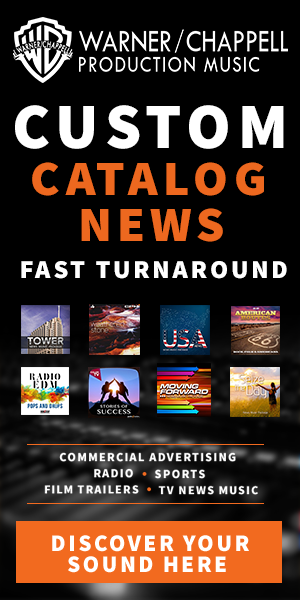 Continue reading for a look back at some of the opens used through the years and of course the polka!